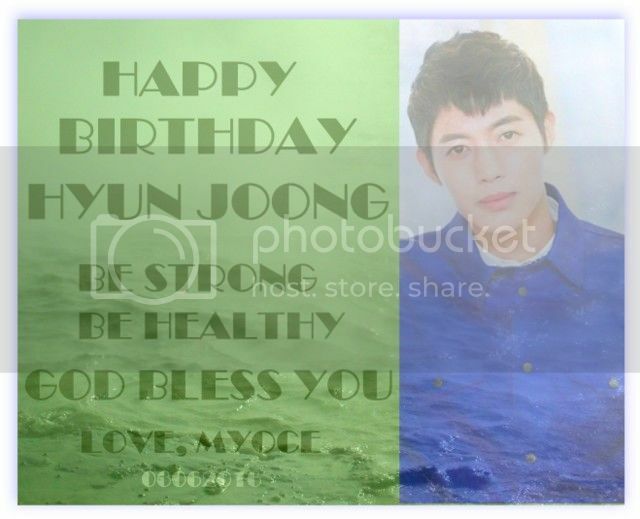 Okay...time flies, and it's already KHJ's Birthday again. Friends and family of his should remember this day. I hope he will feel the love we,his fans,still have for him.